January is National Glaucoma Awareness month. Increasing awareness is a big priority for many eye doctors for 3 reasons. First, glaucoma is a leading cause of blindness in the United States. Second, blindness from glaucoma is preventable. Third, it’s estimated that nearly half of the people who have glaucoma don’t even know it. If we can increase awareness significantly, it’s my belief glaucoma would NOT be a leading cause of blindness. Awareness would lead to recognizing risk factors, as well as more yearly eye exams. Defining glaucoma can be tricky because there are many different types of glaucoma. But, my basic definition of glaucoma is: a progressive degenerative disease of the optic nerve. I remember (many years ago) when I was in rotations, I would get in trouble for including eye pressure in this definition. One of my instructors was adamant that we not include eye pressure in the definition of glaucoma. Not only is that true, I think it’s important for patients to understand as well. “High” eye pressure is a risk factor for glaucoma but elevated eye pressure is not the defining characteristic of glaucoma. A person can have “high” pressure and not have glaucoma, and a person can have “normal” pressure and develop glaucoma. Normal is a word we should stop using when talking about eye pressure and glaucoma–it’s highly relative to the specific person. The defining characteristic of glaucoma is the degeneration of the retinal nerve fibers bundling together at the optic nerve. The retinal nerve fibers are the “wires” that fan out over the retina, collecting all the visual data. The retinal nerve fibers bring that data back towards an exit point in the retina. As they do this, millions of retinal nerve fibers bundle together to form the optic nerve. Think of the optic nerve as a giant fiber optic cable connecting hundreds of millions of people in one region with data processing centers on the other side of the country. In glaucoma, there is degeneration of these retinal nerve fibers at/near the optic nerve. This is the common thread running through all types of glaucoma. 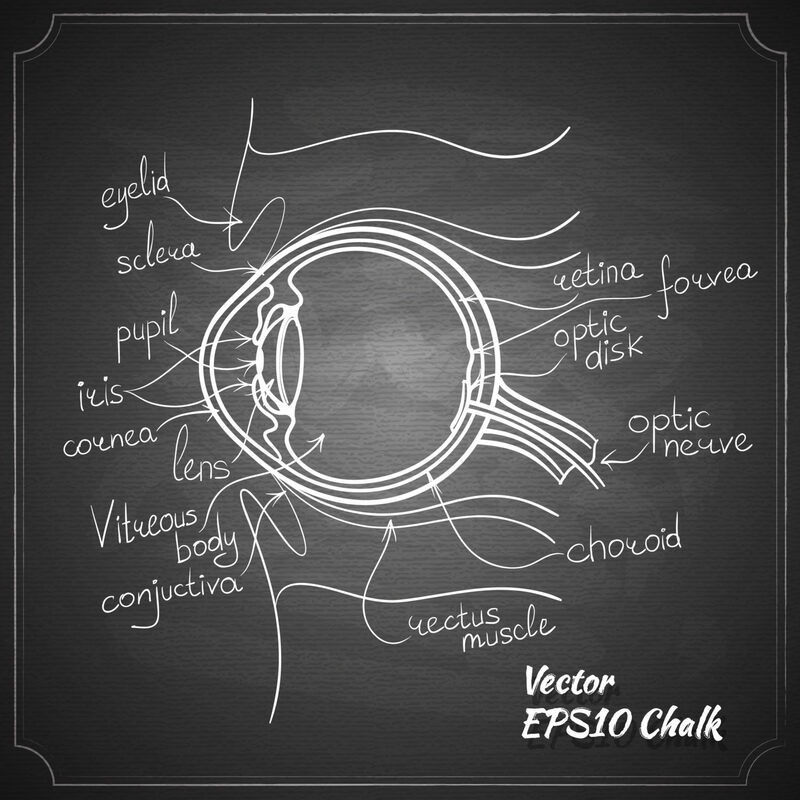 It’s here at the optic nerve that an eye doctor will notice changes that indicate tissue degeneration is occurring. 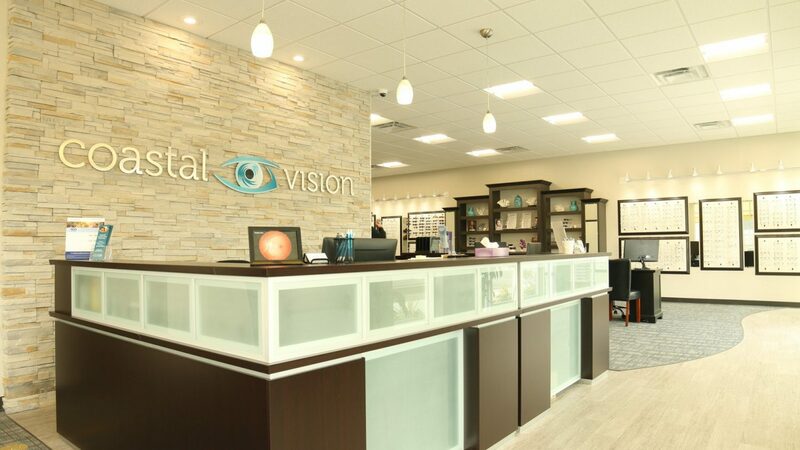 While skill and experience level of the eye doctor is important in detecting or judging this degeneration, we also utilize advanced computerized scans of the nerve fiber layer to detect the smallest amount of tissue damage. This scan, called Optical Coherence Tomography (OCT), is the gold standard for detecting the loss of retinal nerve fibers associated with glaucoma. That is the structural aspect of glaucoma, what about the functional effect? Imagine you are using a brand-new video camera. Imagine every pixel of the camera’s picture had wires leading back to the processor that produces the complete image you see. Now, over time the wires affecting the peripheral areas of the picture start to get damaged. Only, instead of completely going dark at first, they start to fade out ever so slowly over a matter of years. When it happens this way, you don’t even notice. The changes are so subtle and peripheral, our brains can’t even detect the changes. But, left unchecked and untreated, the damage to the wiring gains some momentum and the peripheral loss of vision becomes more pronounced. You may not even detect it at this point because we are more aware of our central vision. Over years, though, this unchecked damage now starts burning through the wiring completely and there is noticeable darkening of peripheral view. Momentum speeds up and the peripheral loss is severe enough that it starts to threaten the wires affecting central vision. Complete or near-complete loss of picture is possible. That’s a grossly oversimplified analogy of the functional damage in glaucoma. But, here’s some important parallels. People will NOT see or feel the early and middle stages of damage. It’s important to detect and stop the progressive damage at these states. Once vision loss is noticeable to a patient, significant and irreversible damage has already occurred. Momentum of the disease is great at this point and medical intervention is challenging (though not impossible). Here’s another key point about the disease: there is no cure. The treatments we have only work to slow the disease as much as possible. Both medications and surgical treatments work in one way or another to reduce eye pressure. Studies show by reducing eye pressure, we can lower the risks of significant progression. But, there is no guarantee of stopping the disease altogether. That’s why early detection through yearly eye exams and prompt treatment is critical to prevent vision loss over time. I wrote an article that said treating glaucoma was like slowing a boulder falling from the top of a hill. It’s a lot easier to slow that boulder 10 feet from the top than it would be 100 feet from the top. And the damage at 10 feet would be a lot less than at 100 feet of rolling momentum. That is why yearly eye exams for all adults are important. This gives us a fighting chance at early detection, triggering necessary glaucoma testing, and initiating treatment plans if necessary. If you are not currently getting yearly eye exams, I would definitely encourage you to do so. Please help increase awareness by sharing this article with one of the media links below.